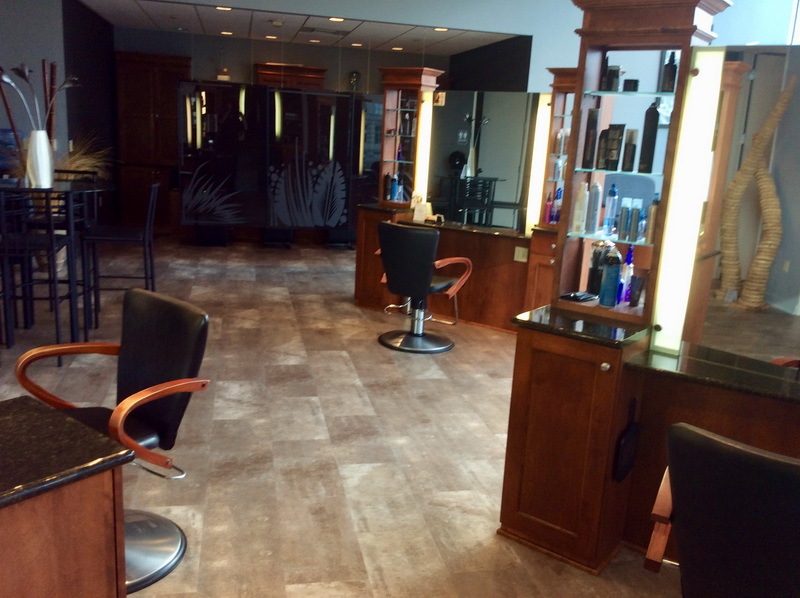 At Barney’s Brother, our staff of skilled hair designers offers a full-service array of haircutting, haircolor, retexurizing, conditioning and styling services for women and men. Services begin with a consultation, during which your designer will make recommendations based on your desires, needs, lifestyle, and the type and condition of your hair. Men can enjoy a full service hairdesign including shampoo, or a dry cut. We also offer facial haircutting such as beards and mustaches, either with your hair service, or separately. Women will enjoy the full service hairdesign, which includes a shampoo, conditioning, haircut and complete finishing, where you can learn how to work with your new design at home. Haircolor for men and women is one of our specialties, whether it is full haircolor for grey coverage, or to spice up your existing color. Our specialty color can be done with foils, either for a blend of color or streaks of color. Other color techniques may be recommended as needed. We can also help with corrective color (for corrective color, a consultation will be required prior to your appointment). Retexturizing of the hair can be accomplished using permanent waves, temporary waves, or hair straightening and relaxers. Our stylists keep abreast of the latest techniques and trends, and skillfully execute the classic to the contemporary, from classic barbering services to preparation for black tie events. Lay back and relax during shampoo and conditioning services in our reclining, vibrating chairs. We offer only premium quality professional and retail hair care and color products, including Sebastian, Nioxin, Unite, Brocato, Keracare, Youngblood and Repêchage. The complete menu of our hair and other services is available here. Please feel free to contact us by phone at 414-276-6555 or email info@barneysbrother.com with any questions, or to request an appointment.